Backlinks (or inbound/incoming links) are links, directed to your site. They are the key for any site promotion. Backlinks are very important for SEO, because search engines give more link juice to websites with quality backlinks, and consider them as more relevant in search results. When SEs calculate a site relevance to keywords, they take into account quality backlinks to that site. Today, not the number, but the backlinks quality is more important. When backlinks to your websource come from other ones with relevant to yours content, these links are considered as of a higher quality. As search engines want all sites to be equal in chances to get on the first page, they look for natural links, grown slowly over time. In recent years, the criteria for the quality of incoming links became even tougher, and in such circumstances the use of specialized programs for linkbuilding automation is given even more attention than before. Are there tools, which can give 100% guarantees not to be sanctioned and move straight to the top? No one can give exact answer to this question, since only Google workers know authentic info. But as practice shows, the best results are achieved by those who come professionally to the construction of link mass. Despite the fact that in this article we consider the best paid and free backlink tools review for the semi-automatic and automatic backlink building, we recommend you to avoid the amateur performance, as without help of professional SEOs you’ll probably move our site directly under the sanctions of SEs. 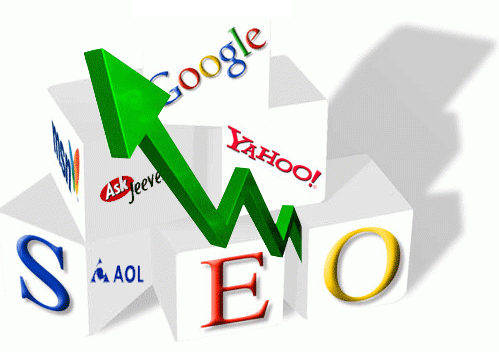 Are you looking for a way to improve your website’s SEO? Using backlinks is an excellent way to rank higher in search engine results and influence external backlinks coming from other sites. You can simplify the process by using a trusted backlink search and building tool. Creating a backlinks profile been never easier than with an automated tool. It’s a community of bloggers for the collection of organic backlinks from groups of interests. It works like the next: you wrote a promotional post, it attracts themed visitors and they distribute (repost) link to your content through social networks. As a result, you get new readers. This service is good to redirect traffic to your main resource. Brand building through social networks. Getting free and exclusive content, free targeted traffics, new fresh perspectives (for site/blog owners). It has similar features as the previous service, connecting bloggers together and providing you additional opportunity to get more natural backlinks. An unconventional approach to the brand promo and backlink building. It is a community of journalists and bloggers from around the world, and more than 100000 news sources. HARO is the largest free repository of news. You can publish a story that will disperse to various sources around the whole planet. Plugin that allows you to open, copy and bookmark multiple links on the page. Convenient when collecting top links. To build your business and stay ahead of the competition, it is imperative that you rely on the best broken link checker online. Otherwise, you take a significant risk of compromising your SEO efforts, reducing your credibility, and impacting conversions. Instead of wasting valuable time randomly searching, all you need is a free tool to find broken links. With a free service to test your site for broken links, you can quickly find issues negatively affecting your content, images, and more. The right website broken link checker allows you to remain consistent and relevant. The last thing you want is for a potential or existing customer to struggle when trying to reach your website or an internal page due to a broken link. Links are a critical aspect of achieving online success. Using a free tool to find broken links, you avoid becoming yet another casualty. Protect your business by providing visitors with a seamless process. The best free broken link checker will keep you in control and traffic flowing. 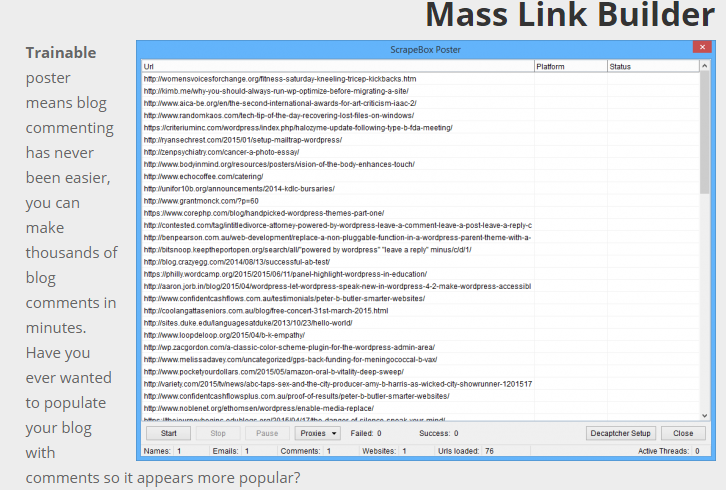 LinkChecker is a GPL-licensed website validator that searches for broken links. One of the benefits is that you can use this tool at no cost. It also searches for broken links on both web documents and full websites. The only downfalls are the link checking restriction with regular URL expression fillers and there is no support for Python 3. However, it supports Python 2 and 2.7.2 and later systems. LinkChecker offers a host of features that help streamline the search process. Normal and colored text output, CSV, HTML, SQL, and XML. For different formats, you can use a sitemap graph. 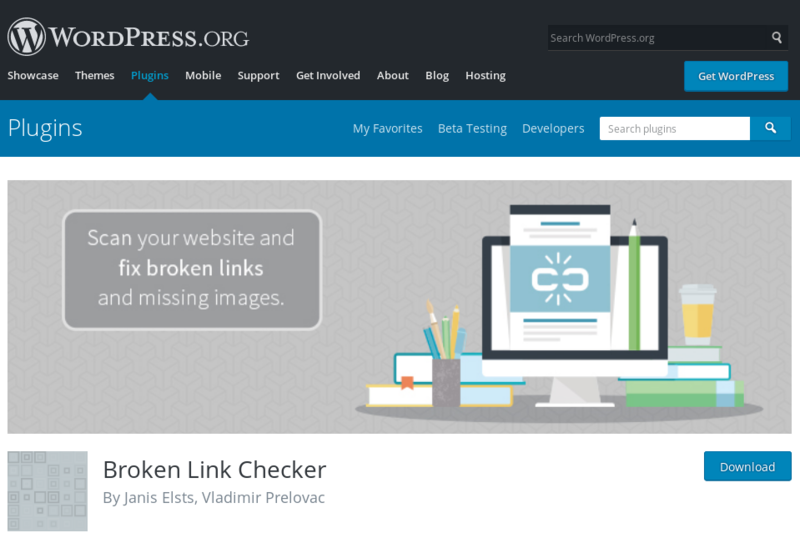 This free Online Broken Link Checker quickly finds problems. With good versus bad codes separated, fixing broken link issues requires little time and effort. The tool’s flexibility makes it a popular choice. While this tool limits the number of webpages scanned, this is only with the free version. For unlimited scanning, you can always upgrade. Whether you own a marketing agency or have an in-house team that works on finding and fixing links on your websites, this tool is valuable. For any nonfunctioning pages, including dead and broken links, the Broken Link Building solution will point the way. What makes this option unique is you can recreate pages that include the original content or pages with relevant content to others already in existence. One of the primary benefits of this tool is that addition to using it for your company’s website, your team of experts can market other businesses, offering to find and fix broken links on their behalf. In no time, you can enhance your current business ventures or start an entirely new enterprise dealing with link building. You also can use the free version or choose from three different packages, all affordably priced. With the Dead Link Checker, you have two service options. The Multi-Check allows you to use the tool simultaneously on multiple sites. The Auto Check also scours many sites but on a consistent basis. Regardless of which one you prefer; the system emails the results to you without any prompting. For individual and multiple websites, a lot of people depend on the Dead Link Checker. For this automated service, you can use the free version or choose from three cost-savings subscriptions instead of spending a significant amount of money on full SEO packages. A key benefit is that there is nothing to download. This tool also highlights opportunities for broken link building. As a testing tool, SortSite works by scanning an entire website, searching for various quality-related problems like broken links. Although a relatively simple solution, the results yielded are far more useful than a screenshot. The versatility of SortSite makes it an excellent choice. For different usability issues, such as browser code compatibility, SEO, and broken links, it is hard to beat. You can choose from four distinct packages. For access to Xenu’s Link Sleuth, simply follow a three-step process – click on the “Start Now” button, download the system with no signup required, and then start using it. 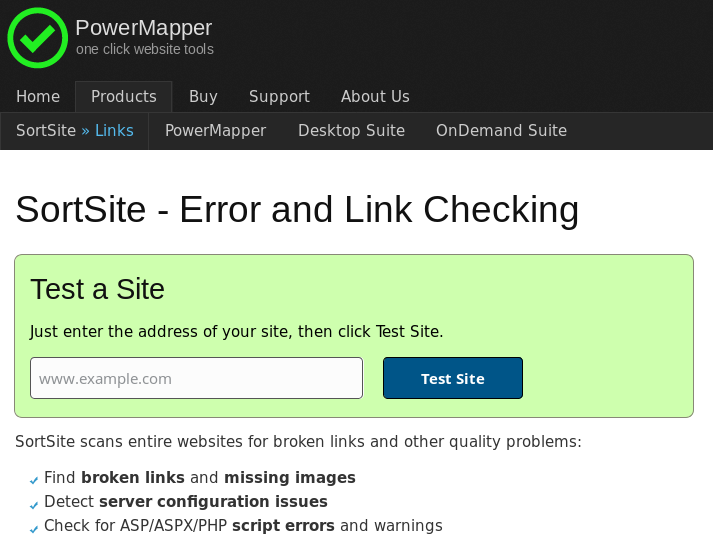 Checking for broken links on your website is one of the fundamental tasks of maintenance. As part of the scanning process, Xenu’s Link Sleuth performs a test on every link, verifying a proper connection. One of the advantages of this broken link checker is that you can customize the analysis of the work performed using filters and a set of numbers with maximum simultaneous threads. After checking your site, the tool kicks out a report in HTML. Using that information, you can then perform a variety of tasks, including looking at individual URLs and double-checking identified problems. 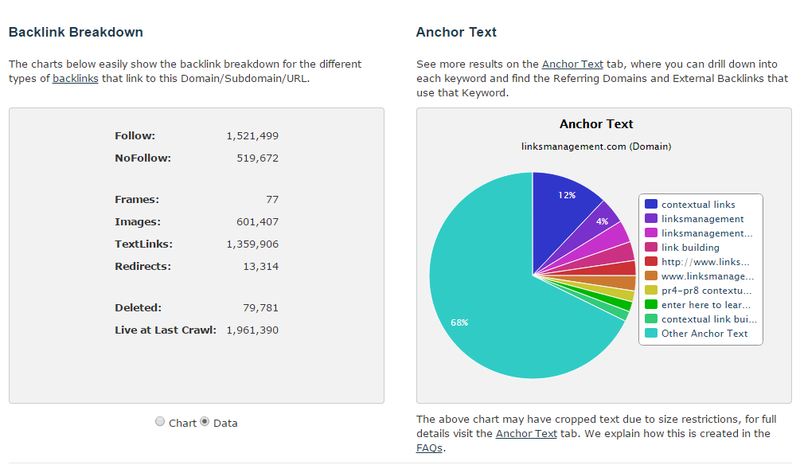 For an automatic link checker, customized analysis, and generated HTML report, this tool works great. The only negative aspect is the process generally takes a long time compared to other available options. However, while Xenu’s Link Sleuth goes to work grabbing landing pages, you can focus on other business matters. Perhaps in a somewhat higher league is the Broken Link Checker by WordPress. As a trusted and respected source, WP will not disappoint. A quick download of this plugin starts the process of finding broken links on posts, articles, bookmarks, and any other site content. Once the tool completes the parsing process, the plugin checks each link individually to confirm it works. Because the Broken Link Builder is so thorough, it can take some time to finish the work depending on the size of your website. 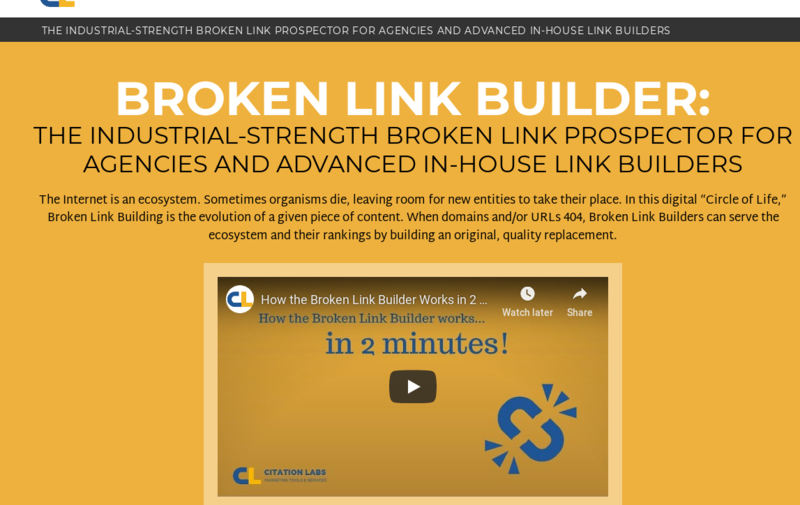 This broken link building tool offers several unique features. For one thing, any broken links appear in a new tab on the WP admin panel along with a notification in the “Broken Link Checker” widget located on the dashboard. However, you can close the widget and have the system automatically generate an email with any detected problematic links. Dismiss – Hides the link from the “Broken Links” and “Redirects” views. Edit URL – Allows you to make changes to the URL of a specific link. Keep in mind if you have a link in multiple places, one edit changes them all. Not Broken – In this case, you can manually mark a broken link as actually working. Unlink – Removes the link without changing the text. Unlike a lot of the other free link building tools, Broken Link Builder by WP supports 30 languages, including Arabic, Czech, German, Hindi, Italian, Russian, and Vietnamese. 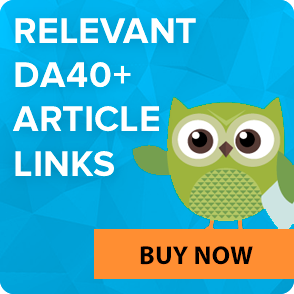 For link building, notifications, broken link displays, filtering options, and more, this tool is an outstanding choice. It’s all-in-one online marketing SEO back link tool, suitable for management, control and reports of your promo campaign. The service is completely online – just register, log in and begin to work. 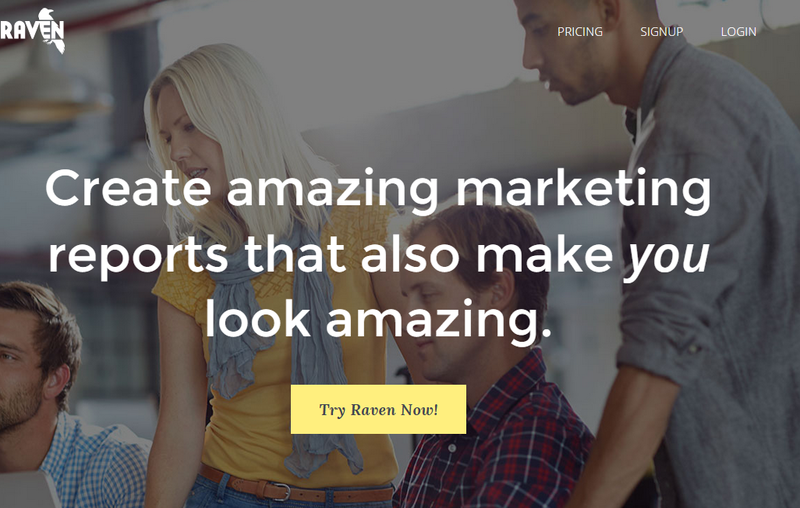 Raven tools combines data of such services as Google Analytics, SeoMoz, SemRush, Majestic, Calais, Wordtracker and Google AdWords. There are 2 paid plans: pro ($99/month) and Agency ($249/month). Free 30-days trial is available as well. It’s a nice tool for outreach. At the first glance – is has nothing special, but it put under one roof all the tools you’re using separately. Quick access to necessary basic metrics. Analysis of backlinks and their anchors, taking into account redirects, nofollow, dofollow, internal links. Analysis of the root domains that contain backlinks. Comparison of several sites by key metrics. Showing domain and pages authority. The service allows to evaluate the competitors’ efforts on backlink building by assessing such indicators as the domain and its authority, PR, presence of anchor text, comparative references. The best way to use Open Site Explorer is to estimate the incoming links and compare your backlink activity with performance of competitors. Some features are available for free, but generally service is paid – $ 99/month for a standard package. It allows you to download the profile of backlinks to any competing site. You can get detailed access to thousands of incoming links for a particular competing site. There is a free version as well as several tariff plans: Silver – $ 49 a month or $ 499.90 a year, Gold – $ 149, 99 per month, or $ 1,499.90 per year, and the most expensive plan – $ 399.99 per month, or $ 3,999.90 per year. Time economy on finding promoters of your content. Fast identifying of publishers and authors who link to your site. Contact information is given as well. Speeding up and focusing the content research by collecting, prioritizing and organizing of similar content. Identifying of linkbuilding opportunities to accelerate your promo campaign. How to work with Ontolo? Create a name of report. Define target phrases to find specific topics. Choose the number of results you want to collect. Create a list of content research. The price for the packages: Solo – $ 47 a month, Professional – $ 97 a month, Agency – $ 297 a month. Simplification of key SEO tasks (generating thousands of keywords in minutes, measuring the competition level, writing SEO optimized website copy, etc.). Deeper options for long-tail keywords research. Identification of profitable market niches. 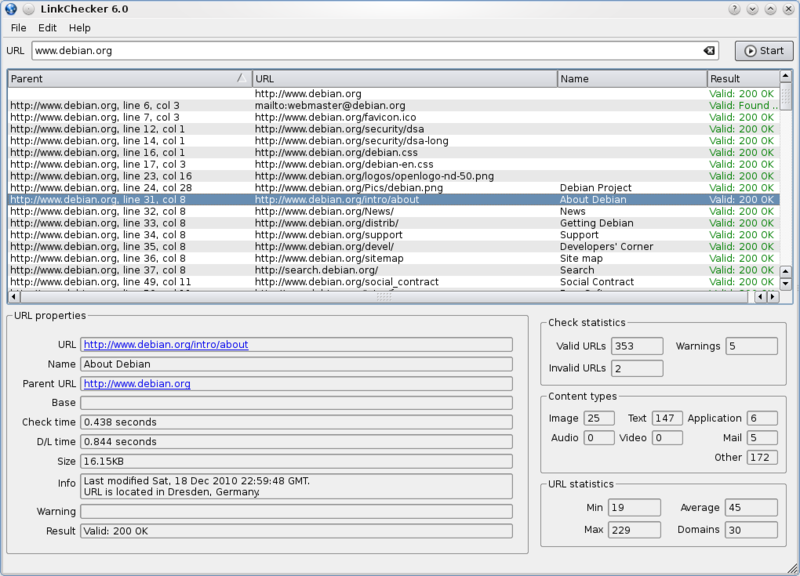 A tool for a quick backlinks check. You can select the format of the report that you are interested in after the results of monitoring: guest posts, links to pages, surveys, content promotion, free giveaway of something. Depending on the options you are interested in, you can generate a list of backlinks. The price of services is based on credits. The basic version of the service provides free test for 1 credit (Free version is available for 7 days). Price per 5 credit is $ 10, or $ 2 for 1 credit. After the test period, you can order one of the available packages with monthly fee (for $27, $47 or $97 per month). To build trust on the Internet you must increase quality of relationships with influential people. Buzzstream simplifies and shortens the time for the whole process. It automatically keeps track of all the points of intersection of your contacts or contacts of your group through the mail Google, Twitter, blogs, etc. Buzzstream allows you to get a snapshot of the metrics that helps to set priorities in management. Amid all this, you can analyze and look for donors. Monitor Backlinks for outbound links, nofollows, anchor text and banner words. Split prospecting from outreach and delegate contacts. Track conversion rate and activities. It’s quite a robust tool for link detection, link and relationship management. Moreover, using the BuzzMarker bookmarklet, you can easily edit backlinks in browser. Search for relative blogs. Using GroupHigh, you can construct list of bloggers, dividing them on content theme, location, etc. Collecting contact info for easy pitch optimizing. Relationship management. Keeping your blog up-to-date. Blog research automation. Fast providing with SEO, social, traffic, and contact info. Social media. Blog outreach prioritizing based on bloggers metrics. Productivity tools. Importing to top bloggers list. Not many services can boast of having their own database, because it suggests scanning of page to get full picture of relationship in the network. Ahrefs.com is a commercial backlink search tool, but there are also some limited free features. All pages of only the primary domain. Links that lead to the homepage only. Select the appropriate option and click on the “Explore links”. Then you’ll see a backlink report (all results can be exported to CSV) and report table for backlinks, which shows ALR coefficient, calculated on the basis of Ahrefs search traffic, referring and referred pages, their types and data. “Anchors” tab shows link anchor. “Crawled pages” displays he most popular site pages. “Referring Domains” displays information about the domains that referred to you. “Positions” tab shows the visibility of a website by keywords in Google, Yahoo and Bing. SEMRush, Google’s version of a link building tool, is another exceptional choice. This tool does a remarkable job with backlink checks and gaps. With the Backlinks Checker, you receive data on inbound links for any website. Included are the number of backlinks, those ranked as new versus lost, their specific types, the referring domains, and more. 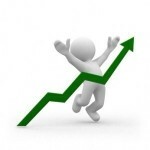 The Backlinks Gap gives you the opportunity to compare your profile of backlinks to that of your competitors. The SEMRush broken link checker also has a unique Clean Up tool used to audit backlinks. With this, the system works to find anything compromising your SEO rankings, followed by disavowing them to prevent Google and other search engines from penalizing you. There is also a unique Earn option for both Link Building and On-Page SEO Checker. With the Link Building tool, you receive a list of the most successful domains within your niche market, meaning it does a lot of work for you in helping you find viable sites for linking purposes. The On-Page SEO Checker creates more opportunities with building links based on the backlinks of your primary rivals. The Track and Report aspect of SEMRush adds to the convenience of using this broken link building tool. 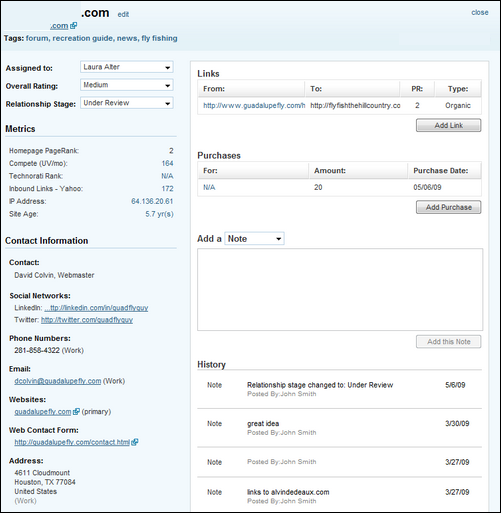 It includes a Backlinks Checker, Brand Monitoring, and My Reports. 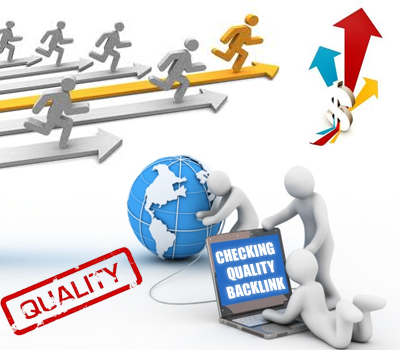 Backlinks Checker – By comparing the backlink profile of your website against as many as six competitors, you gain tremendous insight into both strengths and weaknesses. This option is also helpful for researching new ideas. Staying on top of this is easy by scheduling regular reporting sessions. Brand Monitoring – The tool also finds resources that you mention with backlinks. Once discovered, it sorts them by the domain authority using the BM score, as well as the number of links that go to your site. My Reports – Instead of standardized reporting, you can use this feature to customize how you receive information. This feature also includes drag-and-drop widgets, each with critical backlink metrics. You can also export data to a PDF file and, if wanted, share the information with company executives, clients, or shareholders. Link builder tool that automatically place links for 24 hours a day. No database of submission needed. Service just fund resources and automatically submit your webpage to them without any assistance of yours. Moreover, program checks if links were really placed. At the end of the process you’ll see backlinks together with correspondent attributes (type – nofollow or dofollow, anchor text, number of links). Service is paid – $ 99 per month. Backlink finder tool allows to scan thousands of pages to verify if your backlinks still exists, as well as anchor text. Mass Link Builder – an integrated instrument – allows to automate commenting to blogs process, which gives you opportunity to get loyal audience and additional backlinks. The URL Status Checker. A simple check of references: type in an existing URL list in the window – and it’s done. Regex Filtering Tool. A small filter tool for connecting backlinks with sites. Tiny. Some you need only one URL from one domain of hundreds you have. Free software selects the shortest link and deletes the rest. List Comparison Tool. It combines several lists, and can simultaneously process thousands lines of data. The Super Deduper. An analogue of the previous program that effectively removes duplicate links. The Contact Finder. Paid utility that finds from 20% to 80% of the contacts from links. The URL Opener. Adds a panel with a rich arsenal for determining the quality of links. E-mailing for finding the potential prospects. When outreaching, you must build not links, but lists of contacts to who you can contact. After you get target contacts, you should try to persuade interlocutor (by inbox dialogue, e-mailing or any other action) to put a link to your site or blog. Search for link prospect all the time and everywhere. You can use SERPs method, just navigating through search results, or study sites, thinking what you can offer them to get a link. Try to create offers that are not limited by audience and other factors. E.g., ask experts to take a survey. Write pitch templates. When creating a pitch template, highlight offer’s benefits to publisher and audience, flaunt your brand with understandable success metrics. Simplify your success metrics and prospect qualifiers. Try to contact as many sources as you can. It’s a tool for social networks management with a great amount of platforms. More characters. Create characters with dozens of accounts in social networks. You can easily manage them all at once, whether it is a PR representative of your company, general manager, technical support worker, or even your aunt. More communities. Launch you promotional campaign on multiple social platforms, no missing a single opportunity to make your brand more popular. Manage all social profiles through one convenient program. More profiles. Create and develop new social profiles, or use existing ones. Boost the credibility of profiles and increase awareness of your brand and its reputation. Enjoy powerful and user-friendly management system in social media. More discussions. Build more noise around your brand. Maintain a positive feedback and challenge negative comments. Make your brand recognized on the Internet. If you want to achieve success with an online business, you need to provide both potential and existing customers with a seamless experience. Running into slow-loading pages, broken links, missing graphics, and a host of other problems will turn people off quickly. 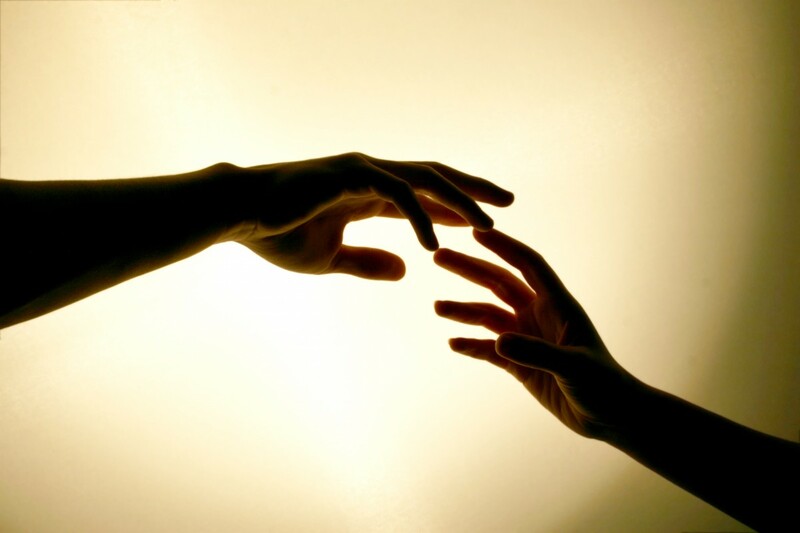 Instead of trying to reach the intended page or even contact you for help, they will move on to your competition. Any of these free link building tools will help you achieve your goal. Along with maintaining a professional and flawless website, you can use these tools to promote a link building business. Why struggle with links when you have everything you need at your fingertips? Both paid and free backlinks tools for linkbuiding automation should be used wisely and without fanaticism. Google and other search engines are constantly evolving, and therefore released software rapidly loses its relevance. To be confident in the quality of your reference profile, the best is to trust to the LinksManagement professionals who already held numerous backlink building campaigns.